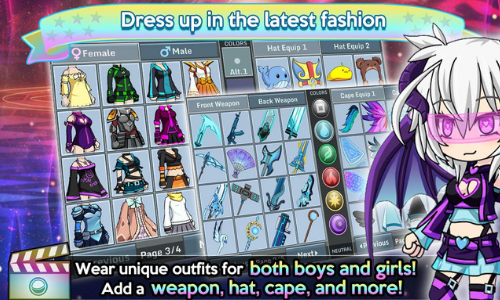 Gacha Studio is a fashionable anime dress up app. Personalize and dress up your character with the largest selection of costumes, accessories, eye color and more. Additionally, design your scene from hundreds of different backdrops. Give your characters text bubbles that pop. Also, your Gacha characters get to collect rare Gacha pets where you can train them the way you want in the Arena. Take your next Gacha experience and share it with the world. There are endless combinations when it comes to directing your next scene in Gacha Studio. 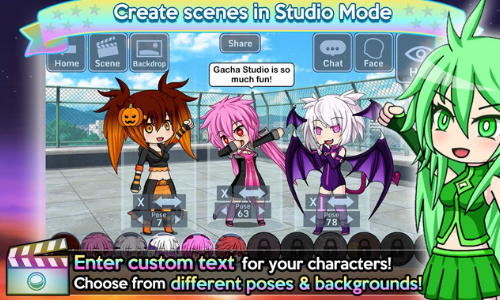 Gacha fans have been able to use these features and create their anime series. When you begin to explore the studio, you will be pleasantly surprised by the vast inventory at your disposal. However here are a few of the fantastic features. Clothing and Costumes: Keep your character up to date with the current anime fashion trends by mix and matching clothing and costumes that suit the occasion. Personalize Your Character: In the studio choose from eye color different hairstyles, mouth shape and so much more. Set the Scene: Build the backdrop to your scene the way you want. Each player can pick from hundreds of different mood setting backdrops. Gacha Pets: Catch cute and adorable Gacha edition pets. 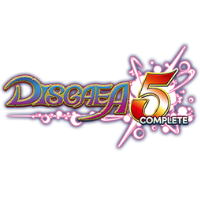 However, once you have them, you will need to tame and train them in the Arena. Also, You get to pick one of three training arenas like Auto, Element, and Skill. Cosplay: Make your favorite Gacha character and transform them into the perfect Cosplay Costume. 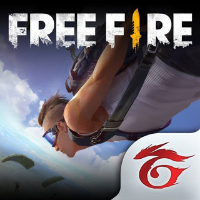 Play Offline: No need to be connected to the internet to play in the Gacha studio. 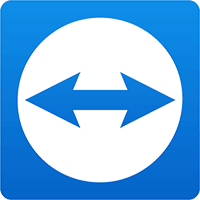 With this in mind, now you can dress up and set up scenes whenever wherever you like. 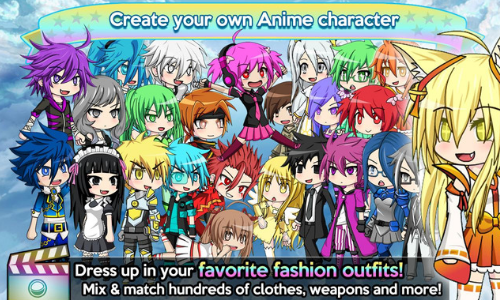 Any fan of anime and Cosplay will admire Gacha Studio. 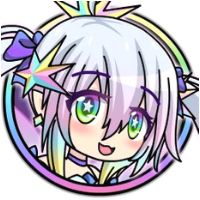 In fact with endless creative control over the Gacha universe, the possibilities are endless. However, no matter if you’re playing for fun or plan on becoming the next anime celebrity the stage is set. 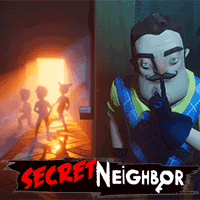 Build and share your scene today. 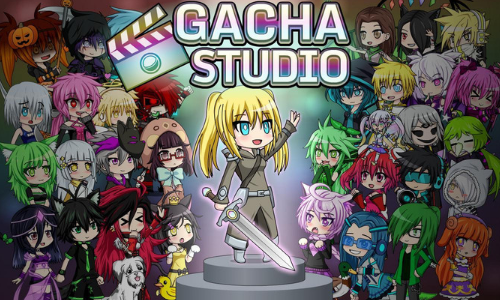 What do you think of Gacha Studio ? Have a question or comment? Leave a comment below.